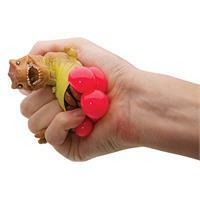 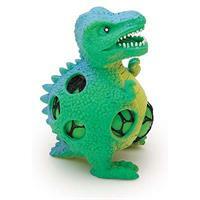 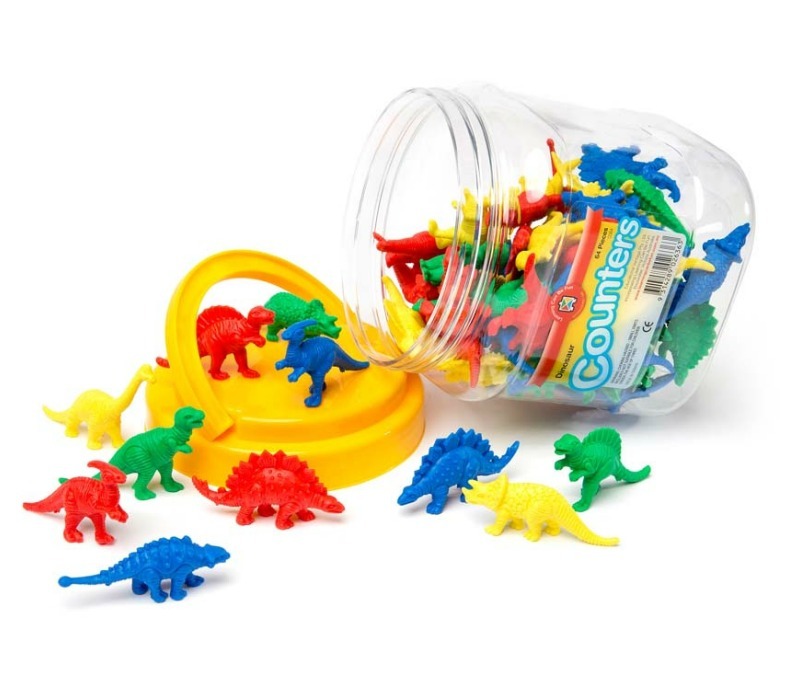 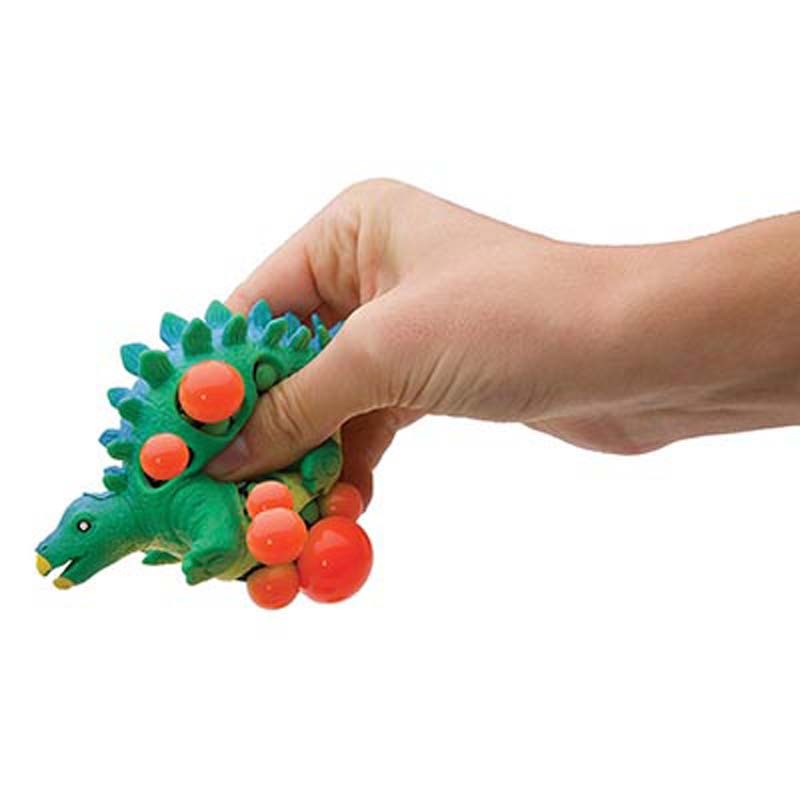 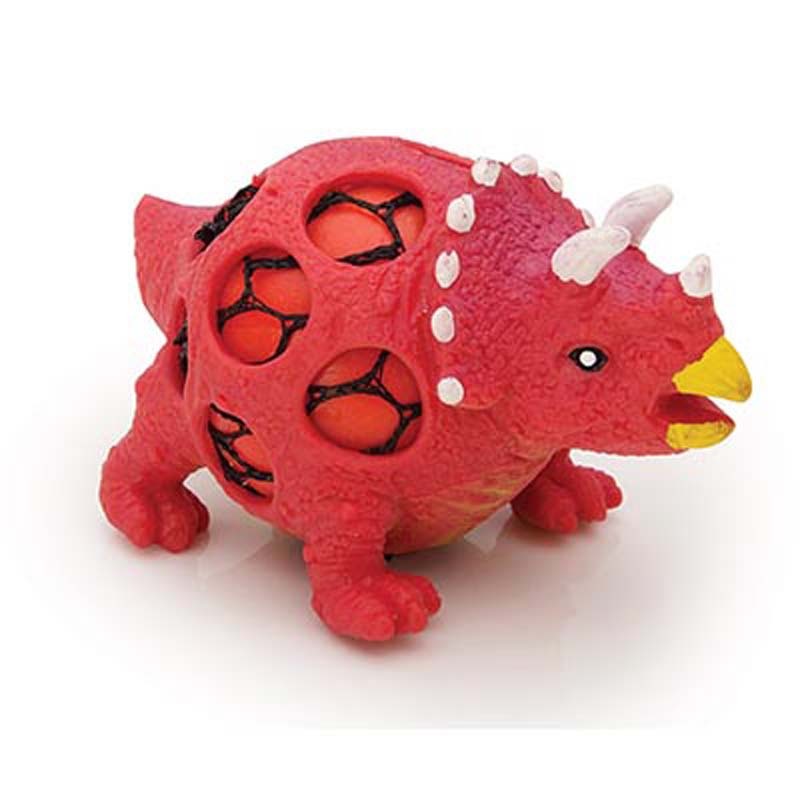 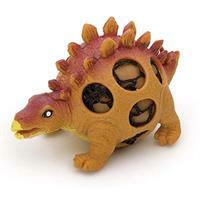 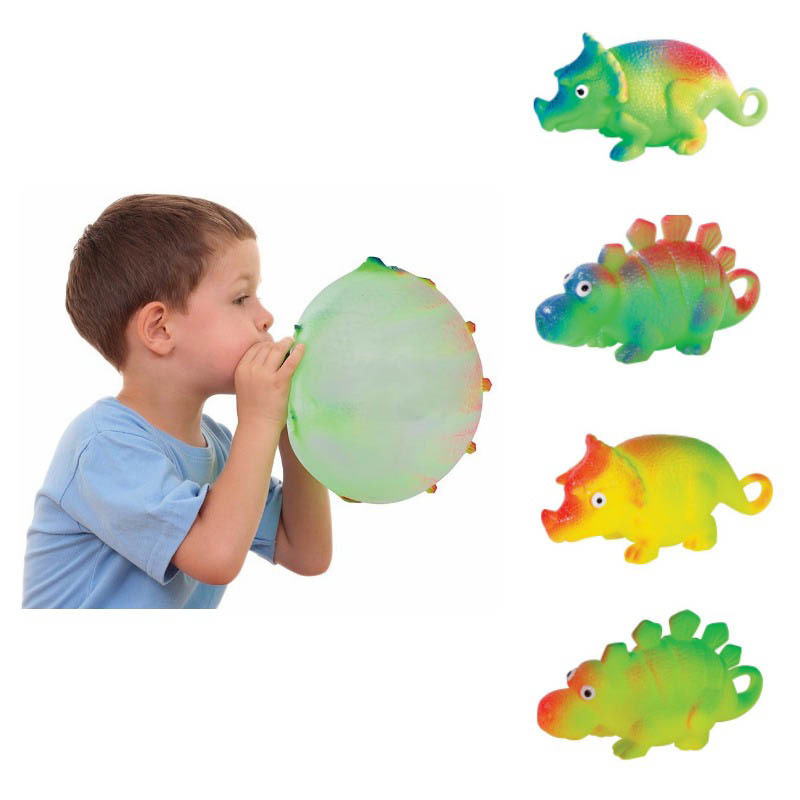 Squeeze and stretch all you want with these highly durable dinosaurs. 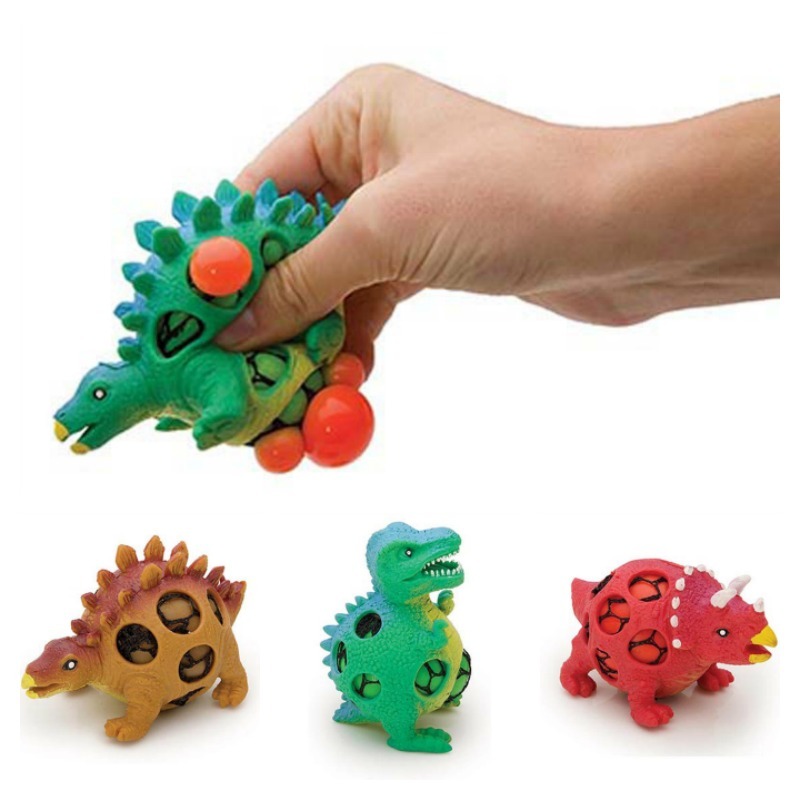 These are a fantastic sensory toy making them fun and also great for stress relief! 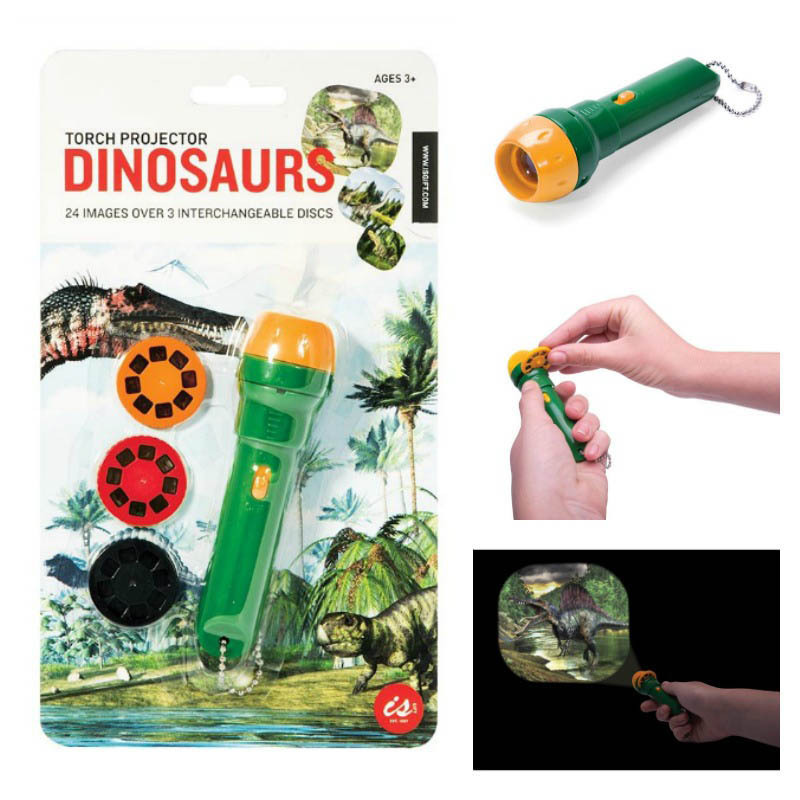 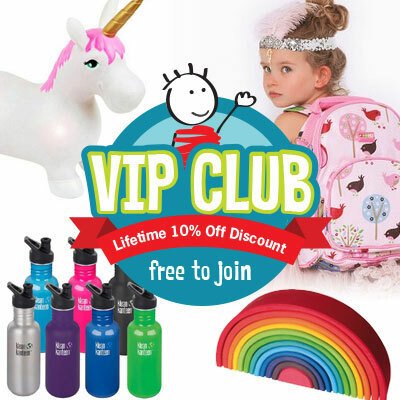 Keep one in the classroom, in the car or in your handbag . 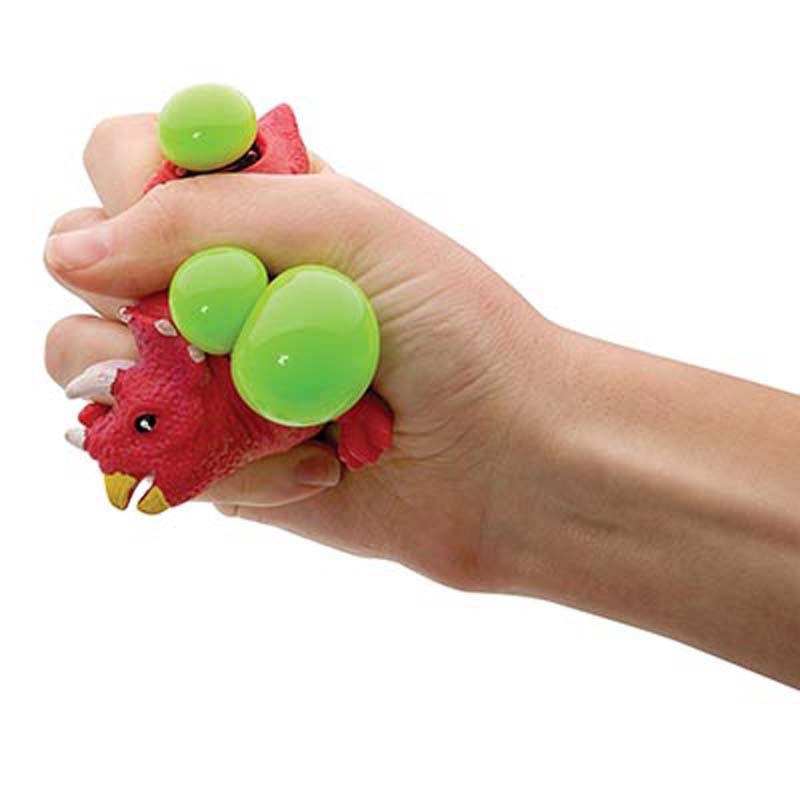 Ready to assist with fun and stress relief for kids and adults. 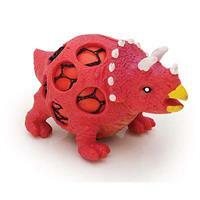 With different dino choices we will pick one at random for your order.